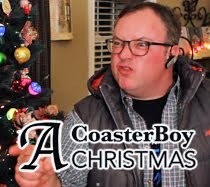 CoasterRadio.com - Theme Park Blog and Podcast: 2012 CoasterRadio.com Olympics! *You can watch each game by clicking on the name of the contestant! 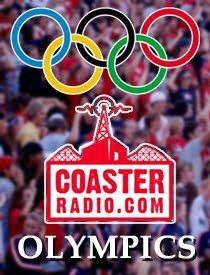 With the Summer Olympics taking place this year, we thought it would be fun to have a worldwide competition at theme parks across the planet. It features a game found at almost every amusement park. It requires skill, timing and a lot of quarters! 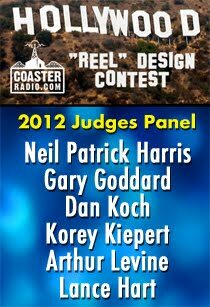 Ladies and Gentlemen, The Original Theme Park Podcast is proud to present the 2012 CoasterRadio.com Olympics! 1) Head to your local amusement park and find the nearest Skee-Ball, Ice Ball or equivalent machine. 3) Here’s the most important part… the video has to be one continuous shot. There can not be any edits in the video. Video edits automatically disqualify you. 4) Make sure the video shows you throwing all nine balls and then finishes with a shot of the final score. * It must be a traditional length machine with nine balls. * It can have 100 point targets. * If you play “Ice Ball” or a similar game with targets that are over 100 points, our judges will translate your points into the traditional scoring system. * No purchase is necessary. This competition is open to everyone. 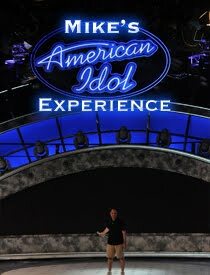 The competition will run from Memorial Day weekend though Labor Day Weekend. 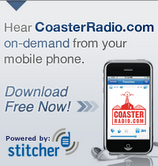 We will keep a leaderboard on the CoasterRadio.com blog so fans and competitors can track who has the highest scores. At the end of the competition, we will award a Gold, Silver and Bronze winner. The Gold Winner will receives two tickets to a Halloween event at a park near you! 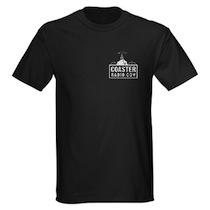 PLUS, we are working on adding more prizes for the winners!